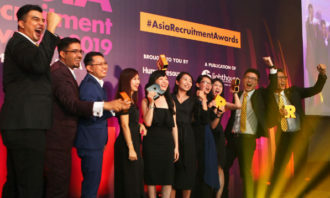 Human Resources, Asia’s only regional media & events brand, has announced the 156 finalists for this year’s Asia Recruitment Awards 2016, the only regional awards show which recognises and celebrates Asia’s talent acquisition and recruitment champions. Now in its 2nd year, the 2016 awards attracted a record number of entries from leading companies and organisations in 22 categories. 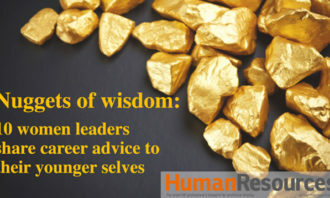 All awards were reviewed and assessed by respected HR leaders who made up the Asia Recruitment Awards jury. The in-house award categories are dedicated to innovative recruitment programmes centred on the ingenuity of corporate teams. 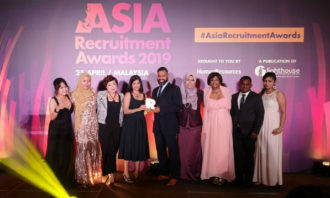 Meanwhile, the awards reserved for recruitment agencies spotlight organisations which excel in executing best practices and delivering results in attracting and hiring quality candidates for their clients. 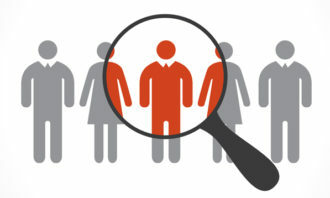 The winning agency should display proficiency and commitment in providing excellent client service. 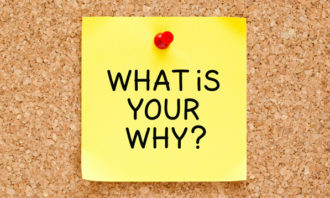 The major awards under this category are Best New Recruitment Agency, Best Recruitment Consultant and Best Recruitment Team. 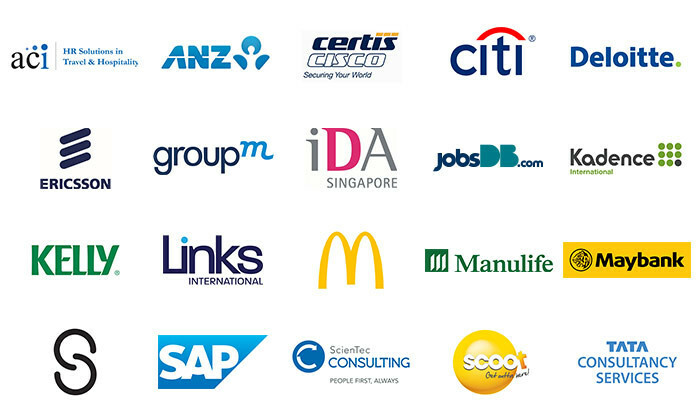 Past Asia Recruitment Awards winners are a who’s who of the most respected companies in the area of people strategy & management such as Abbott Laboratories, Accenture, ANZ Bank, Astro, BASF, BNP Paribas, British American Tobacco , Cargill, Cisco CERTIS Security, Citibank, Dell, Deloitte & Touche, Deutsche Bank, GroupM, GSK, J Walter Thompson, Le Meridien Hotels, L’Oreal, Marina Bay Sands, Maybank, Media Prima, Novartis, SAP, Singapore Telecommunications, Swiss Re, and VMWare, among others. The Singapore awards will be held on Wednesday 13 April, while the Malaysia Awards will be held a week later on 19 April. The Hong Kong awards will be held on 7 April.